Oh-EM-GEE...I will have to get it!! OMG I am SOOOOO excited! Love, love, love Pete the Cat! Love Pete the Cat can't wait! I love Pete the Cat! I am actually going to attend a literacy conference where the author/illustrator will be the keynote speakers. It's in February and I can't wait! Mrs. Bell, I stumbled onto your blog today and am so happy to be here! There are so many wonderful and unique things about your site. 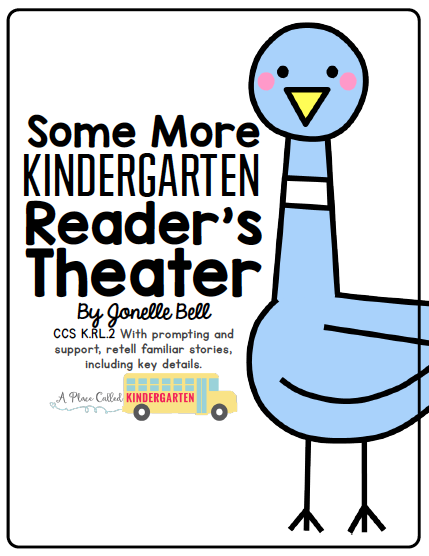 I love the cute names for different parts of the blog (copy room, library, notes to the teacher, etc. ), the neat Common Core App on the side of the page, and the adorable fish to feed. I've never heard of the Pete the Cat books, but I'll definitely look them up now that I see how much you (and these other commenters) adore them! I'd like to give you the Versatile Bloger Award. You can retrieve details from a recent post on my own blog. Have a nice day! Pete the Cat is such a great children's book, can't wait for this to come out.